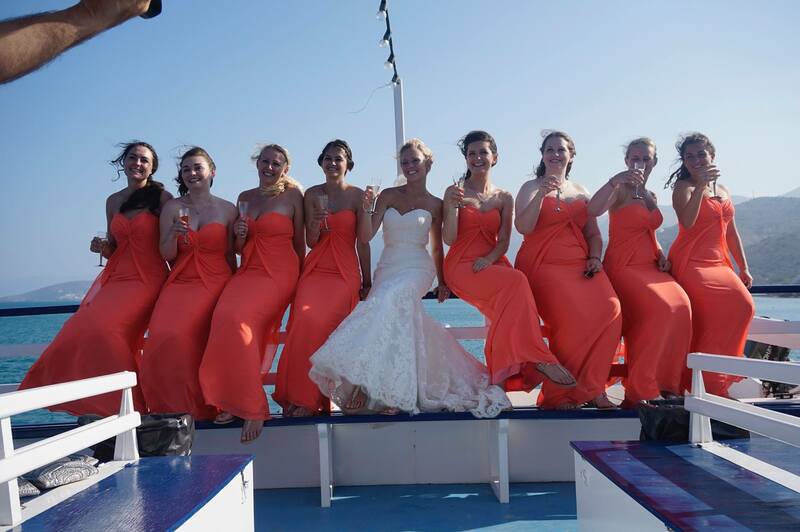 We offer you the choice to plan your own cruise according to your preferences. 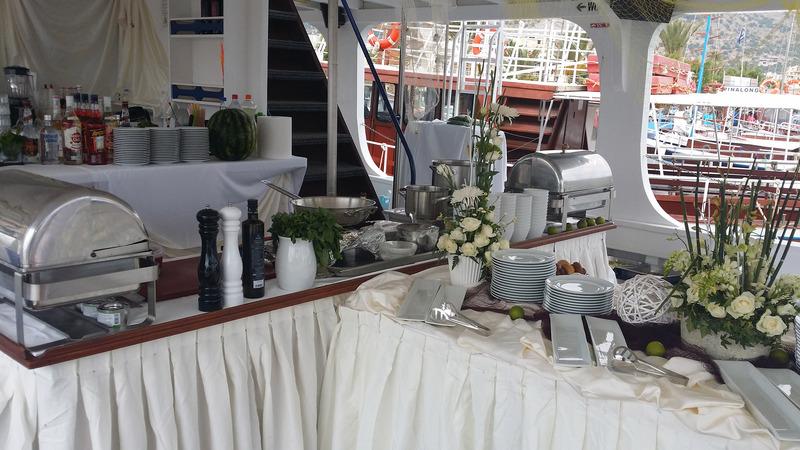 There is the option of choosing the route and the cruise stops as well as the menu of your choice from soft drinks to cocktails and from finger food to seafood. 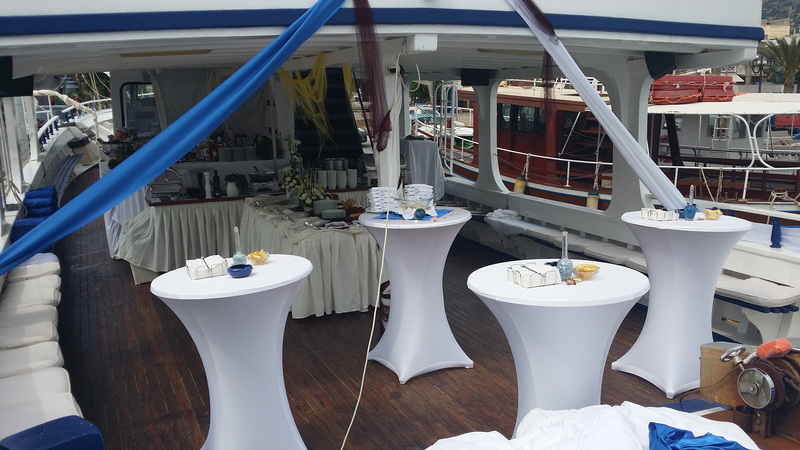 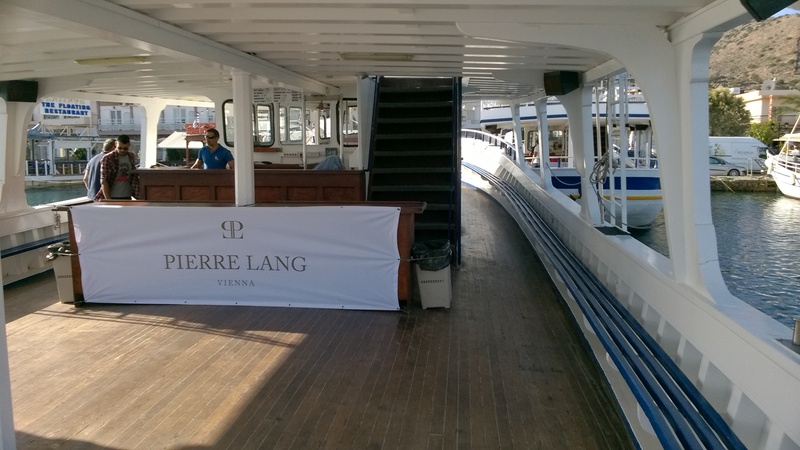 On a special occasion such as a wedding, a baptism or even a company event we are at your disposal for planning your cruise exactly like you have dreamt it.